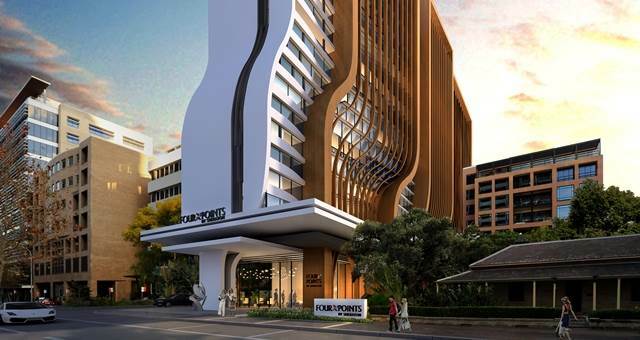 Four Points by Sheraton Parramatta is scheduled to open in 2018. 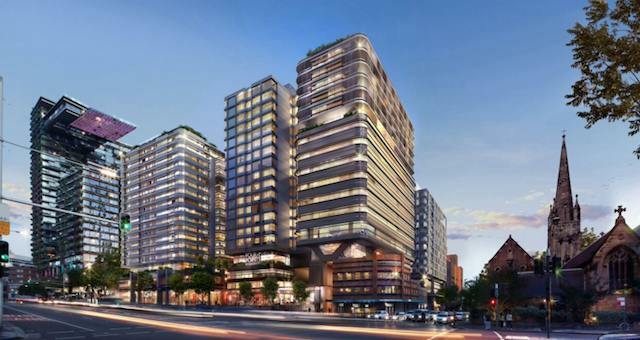 Starwood Hotels and Resorts has signed a new Four Points by Sheraton in Sydney. 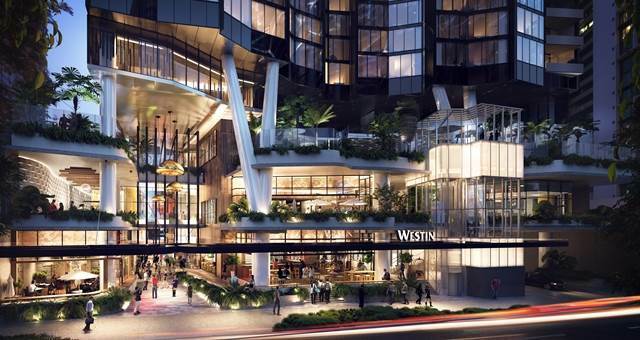 Starwood has signed an agreement with Mary 111 Pty Ltd to debut the Westin brand in Brisbane. 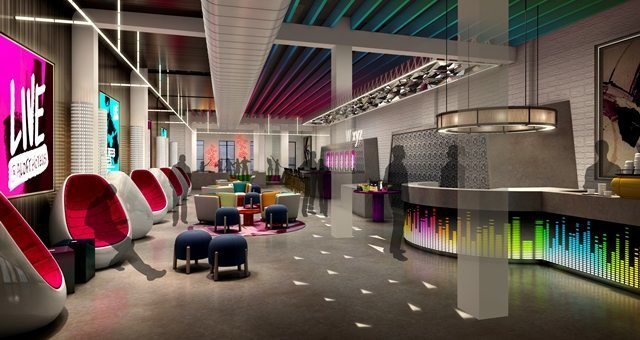 Starwood has announced that it will debut its leading-edge Aloft brand in Sydney. 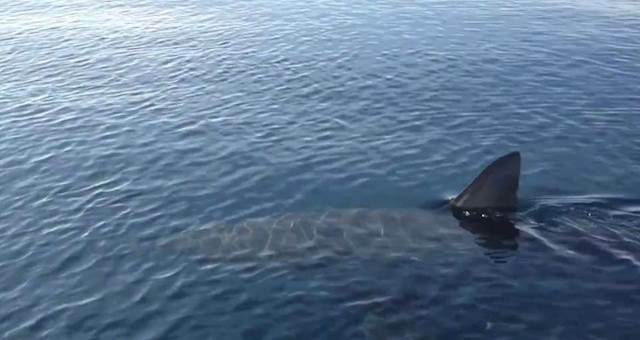 Starwood Hotels and Resorts Worldwide will no longer procure shark fin in any of its nearly 1,200 hotels or 1,300 restaurants around the world. Starwood is set to brand Aggie Grey’s Hotel and Bungalows and Aggie Grey’s Lagoon, Beach Resort and Spa on the island of Upolu Samoa. 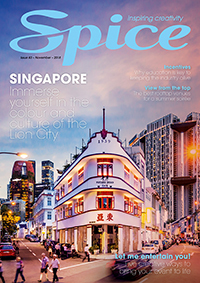 Starwood Hotels last week celebrated the landmark opening of the Sheraton Macao Hotel, Cotai Central, the largest hotel to open worldwide in 2012. Guests at the brand new Aloft Bangkok-Sukhumvit 11 have the world’s latest in-room technology at their fingertips from the moment they check in – by way of a smartphone that controls everything from lighting to entertainment. Starwood Hotels and Resorts has decided to terminate the management agreement for The Westin Auckland Lighter Quay from Friday July 29. Starwood Hotels and Resorts have launched a new offer taking the load off organisers under budget pressure, a Free Meetings and Free Nights Package. Starwood Hotels & Resorts has launched a range of innovative meeting tools that increase the efficiency of planning for meetings from now onwards. The tools include the first meetings widget in the industry and an interactive map.